Cwmavon Community Centre is one of the sections busier Centres. 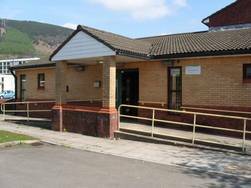 It is well known to the residents of Cwmavon and is situated opposite Cwmavon Library. For information on courses and room availability please contact the centre direct. All bookings are subject to change - please check with centre staff.